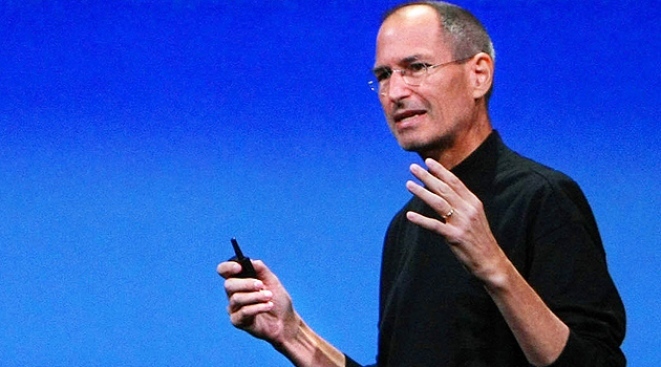 Apple CEO Steve Jobs may have gone to Tenn. for surgery because the wait list for livers is not as long there as other states, according to the Journal. Apple chief Steve Jobs is recovering from a secret liver transplant he had in Tennessee about two months ago and may only work part-time when he returns later this month, The Wall Street Journal reported on its website late Friday. The Journal did not detail its sourcing for the surgery claim, though it reported that some on Apple’s board knew of the operation. Early Saturday morning, CNBC's Maria Bartiromo confirmed the WSJ.com report from two sources, while her CNBC colleague, Jim Goldman, confirmed with the FAA that Jobs' jet flew from San Jose to Memphis in late March. "Steve continues to look forward to returning at the end of June, and there's nothing further to say," Jobs' spokeswoman told the Journal. Jobs, who has been credited for turning around the company he co-founded since his return in 1997, was diagnosed with a rare form of Pancreatic cancer in 2004. He went on medical leave nearly six months ago, citing a hormone imbalance at the time. Apple shareholders have voiced frustration at the way the company has managed news of Job’s illness, and have periodically punished Apple's stock. A doctor who specializes in Pancreatic cancer surgeries told the Journal that 75 percent of patients with Job’s ailment would see their cancer spread at some point in their lifetime -- usually to the liver. Jobs may have to ease back into the job for a couple months when he returns to allow time for a full recovery, according to the Journal. The company’s chief operating officer, Tim Cook, could take on a “more encompassing role,” a source described as “familiar with Apple’s thinking” said. Cook could get a seat on Apple's board, the Journal reported.